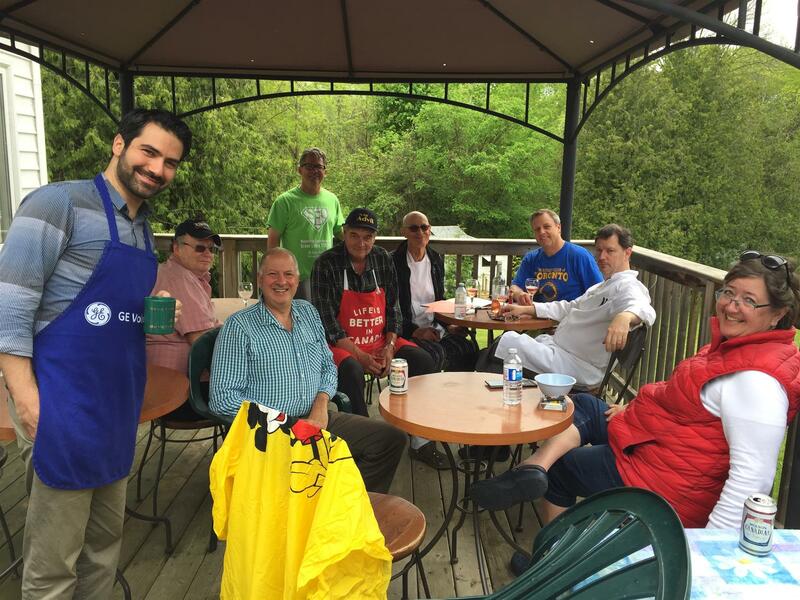 Members of the club spend a weekend refreshing Camp Scugog, a summer camp located north of Port Perry that serves disadvantaged families from the GTA during the summer months. 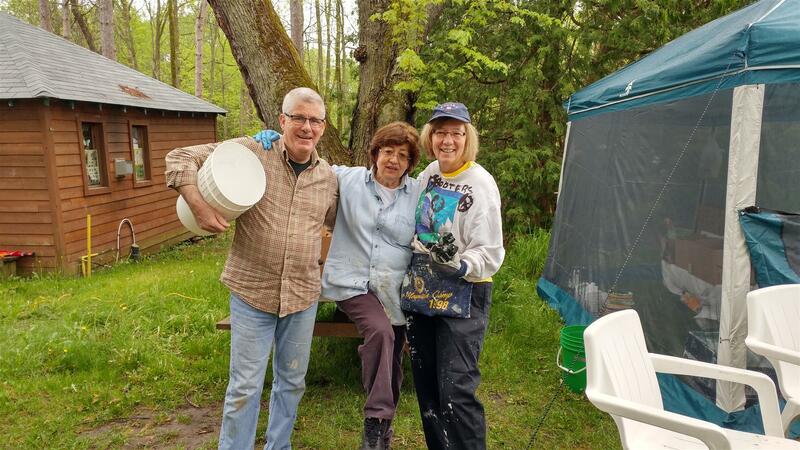 Members work in teams to complete tasks including painting cabins, rebuilding walkways and completing various other maintenance tasks. The weekend is topped off with fabulous food and opportunities to socialize.